A deliciously mouth-filling experience of white pear, quince and green pineapple interlaced with a spicy complexity. French oak adds style and class to this magical grape. A contem-porary and deliciously mouth-filling experience of white pear, quince and green pineapple interlaced with a spicy complexity. After gentle pressing followed by cold-settling for 2 days, the juice was barrel-fermented in 228L second and third-fill Burgun-dian-shaped barrels, and matured “sur-lie” in the barrel for 8 months with occasional “barrel rolling” to add richness to the palate. 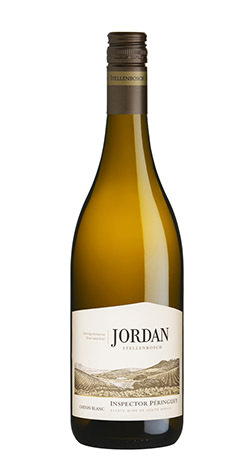 To accentuate the fresh citrus flavour, 50 % tank-fermented Chenin Blanc was blended with the barrel fermented portion.